" I only photograph what I want to photograph. I cannot do otherwise." Shoji Ueda (1913-2000) became world famous while keeping his lifetime commitment to being a "true amateur". 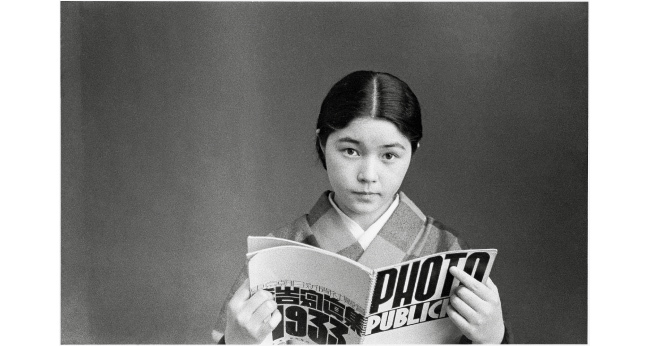 This exhibition discloses unreleased material, including Ueda's early monochrome works depicting his family, scenes of the streets of Shibuya that he sometimes visited, and pictures of children that he took for fashion magazines, along with the photographic process. Re-experience the gaze of Shoji Ueda who saw his way to enjoy the world.